The Clear River Racing 2017 team celebrated the 10th year of competing in the Formula student competition with finishing on a 3rd place. The best placement Clear River Racing ever accomplished. While we are very proud of this achievment we have to thank our sponsors, they are the real reason for our success. Formula student is the most established educational motorsport competition in in the world. Earlier years we have entered the competition at Silverstone circuit in UK, Formula student. A new porject year has started and the team for 2018 has taken form, it will be the 11th consecutive year we run this project. 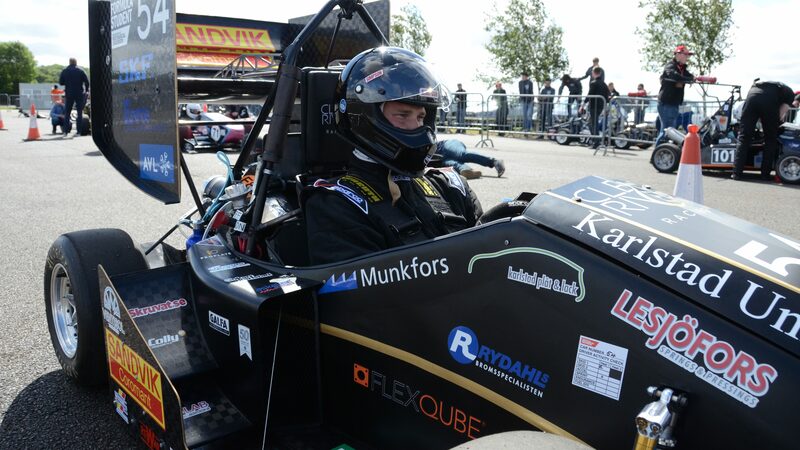 The team consists of students from Karlstad University who are designing and building the car from scratch. 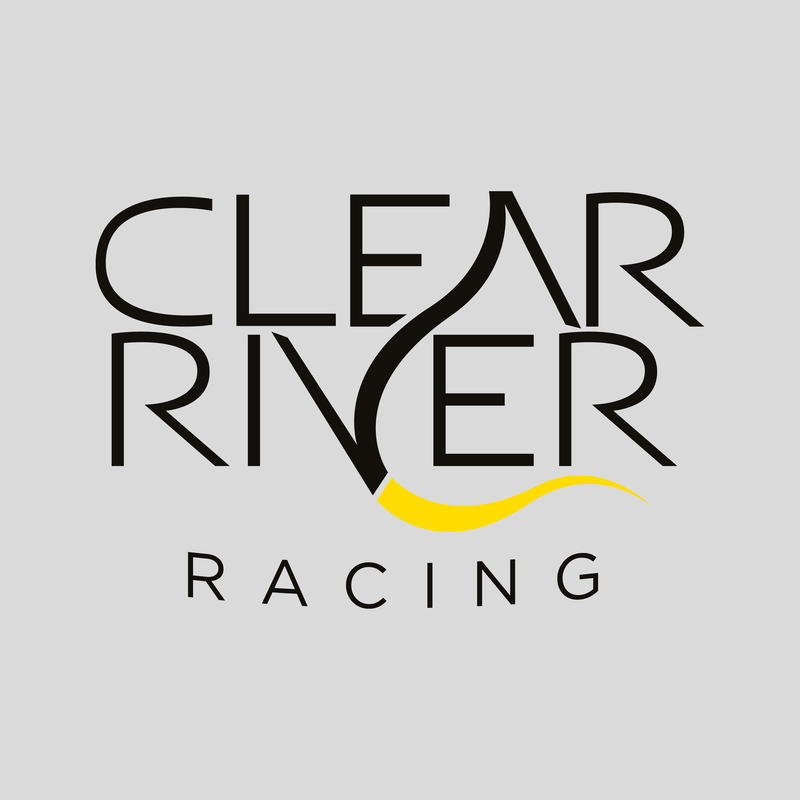 The aim of Formula Student and Clear River Racing is to inspire and develop enterprising and innovative young engineers. Duroc Machine Tools business concept is to help engineering companies in the Nordic countries with machines, tools and accessories, production optimization and finance, service, support and education.